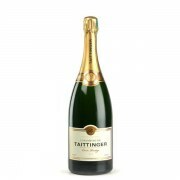 Cattier revived a brand created in the 50s by Mrs. Nelly Cattier and launched this exceptional "Cuvée" in 2006 in an exceptional bottle designed by André Courrèges. 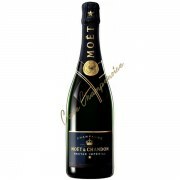 Grown and bottled by hand, this is a champagne "Cuvée" Prestige. It is considered as a luxury product. 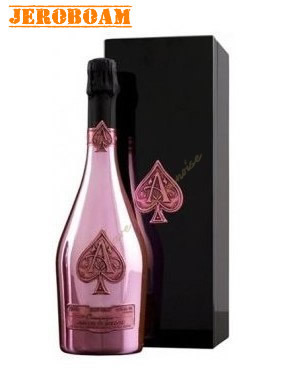 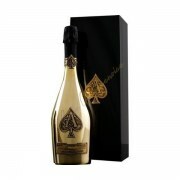 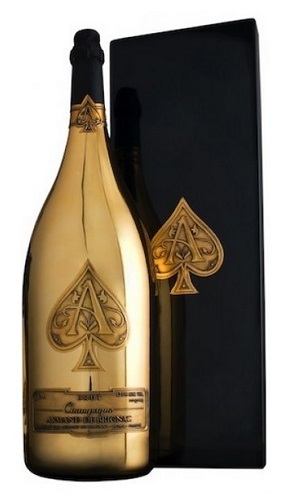 Armand de Brignac won a worldwide success since its appearance on the market. 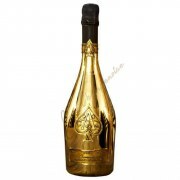 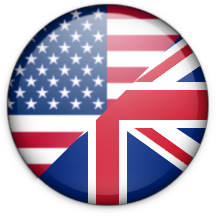 It is also present in all the most prestigious tables, Queen Elizabeth II at rapper Jay Z. It is now in nearly 40 countries where lovers can enjoy great champagne Armand De Brignac. 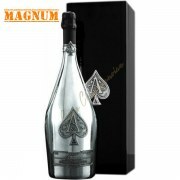 A great reward for a product of very high quality, highlighting the best of the knowledge and the spirit of craftsmanship. 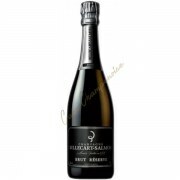 The international gourmet press continues plebiscite unanimously the exceptional quality of these wines. 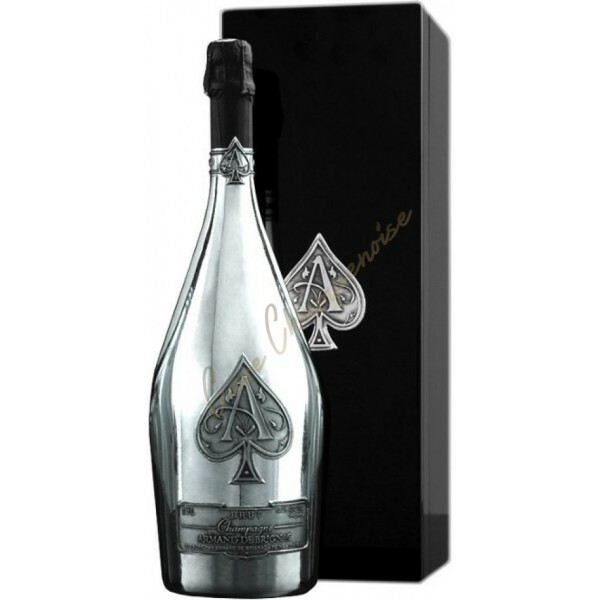 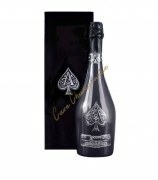 All the grapes used for Armand de Brignac are from Grand Cru vineyards and Premier Cru. 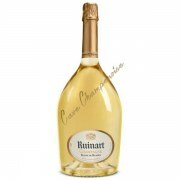 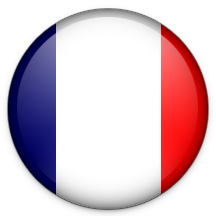 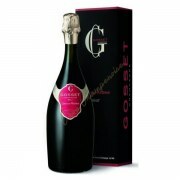 They are selected from the most reputable of the Marne, the historic cradle of Champagne terroirs.